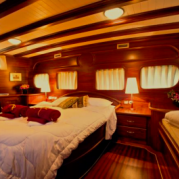 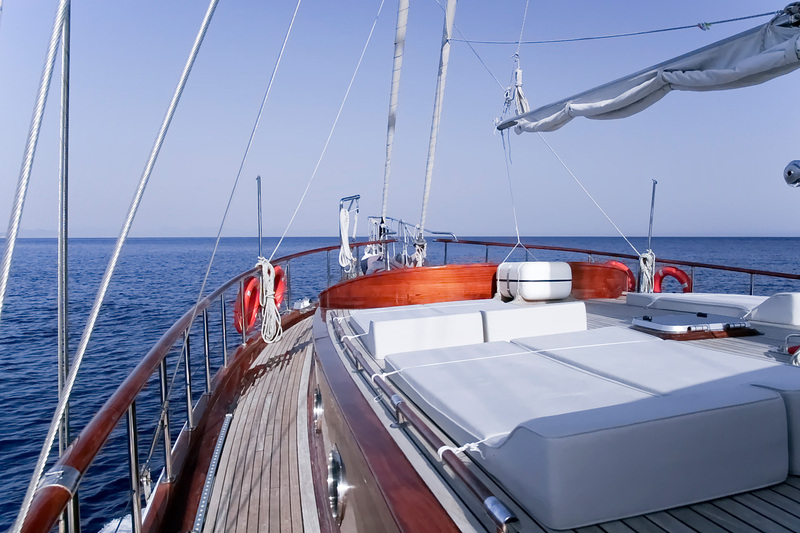 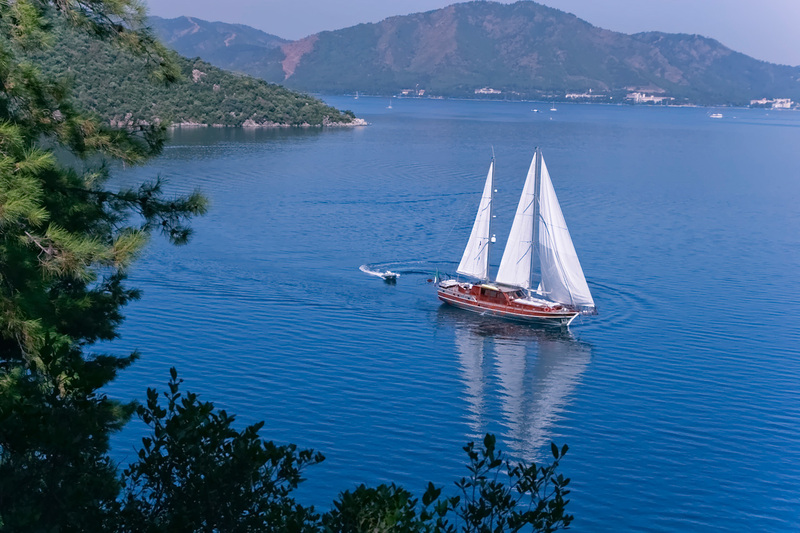 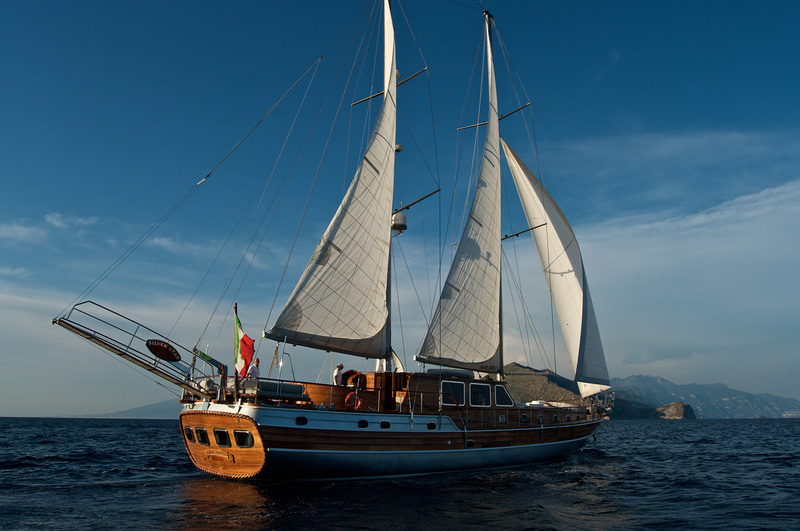 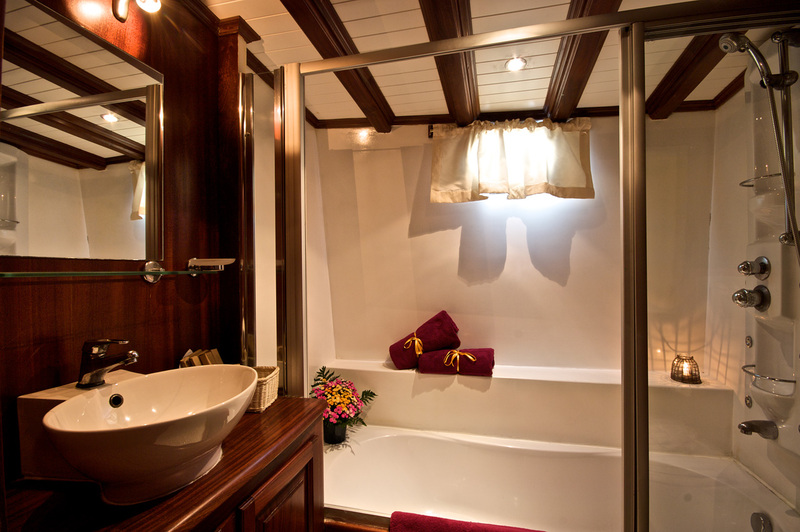 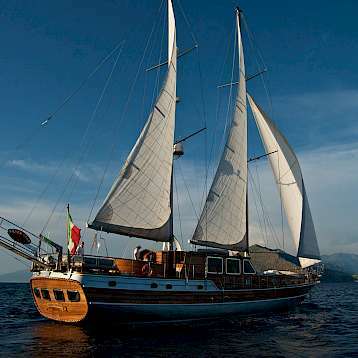 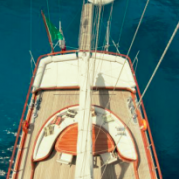 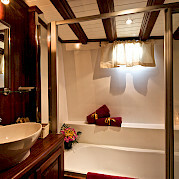 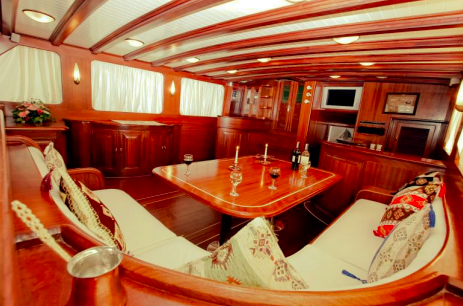 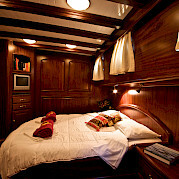 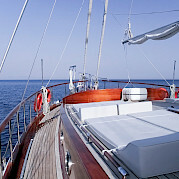 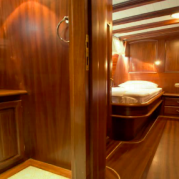 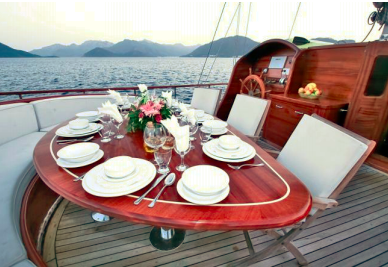 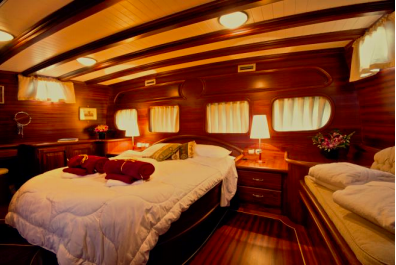 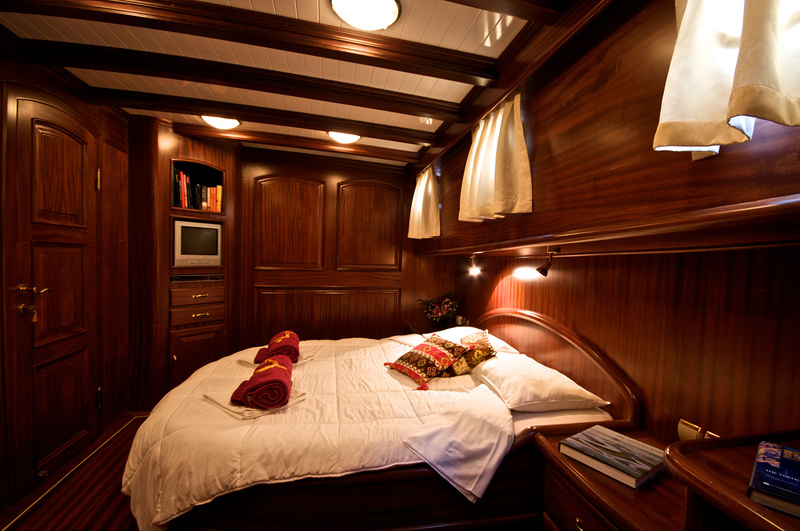 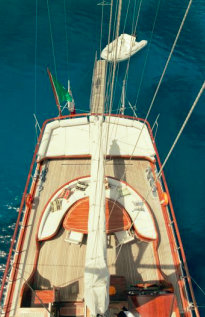 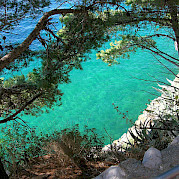 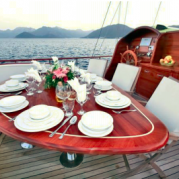 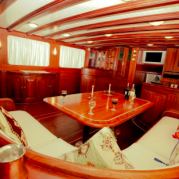 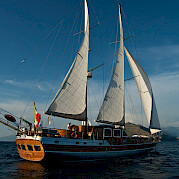 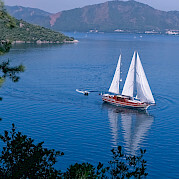 A lovely sailing vessel offering the utmost in comfort along the Amalfi Coast. 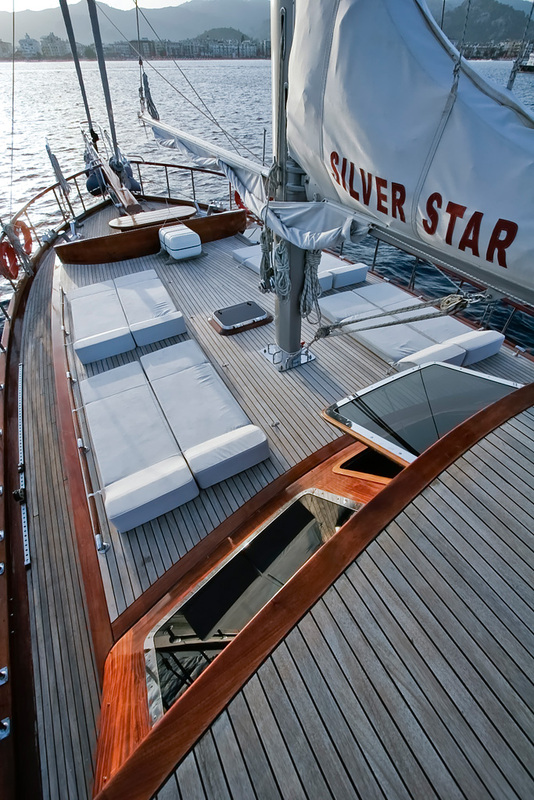 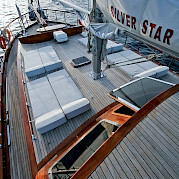 Silver Star II is a sturdy vessel built in 2006, with the latest construction techniques and high quality materials. 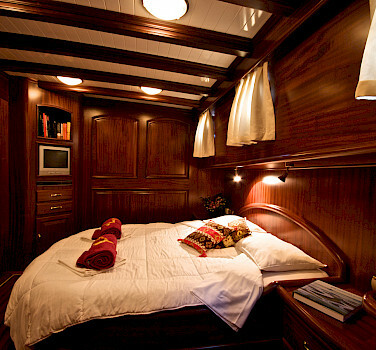 The interior contains elements of two worlds, on the one hand, the classic Turkish caique and, on the other, the most recent modern technological applications.